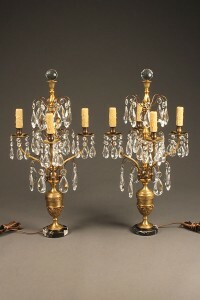 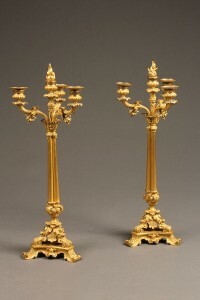 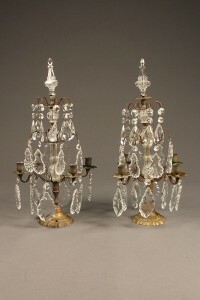 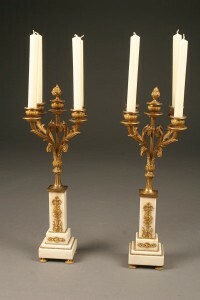 Pair of mid 19th century French gilt candelabra. 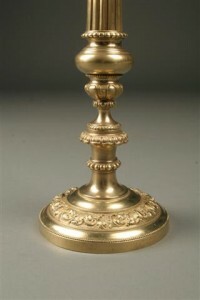 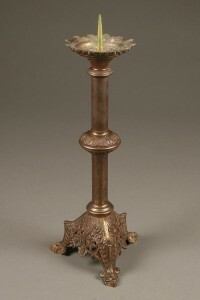 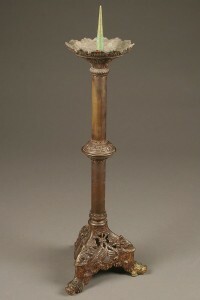 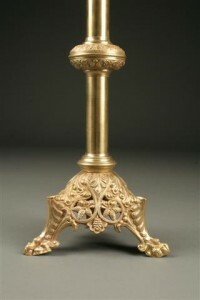 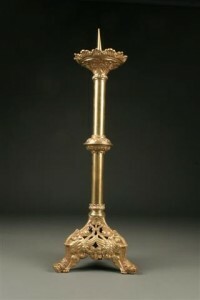 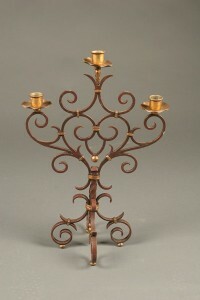 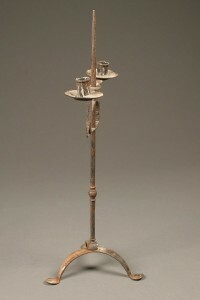 19th century French bronze candelabra from cathedral. 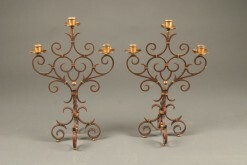 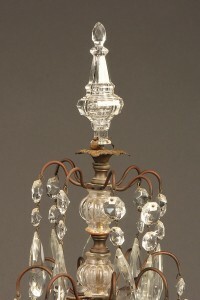 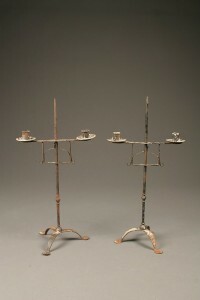 Pair of early French wrought iron candelabras. 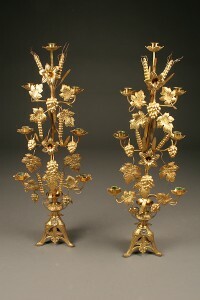 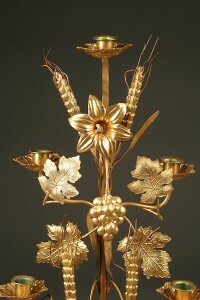 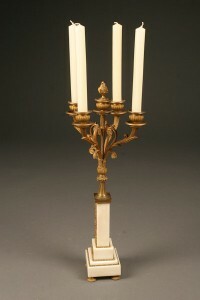 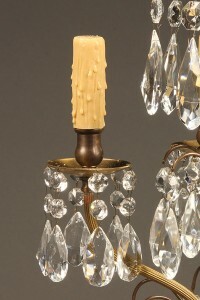 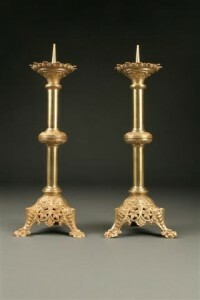 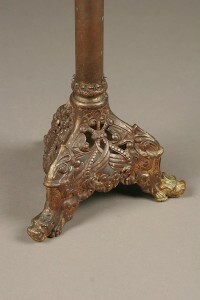 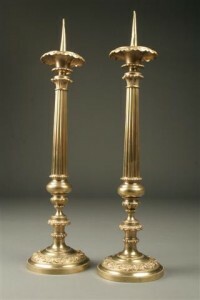 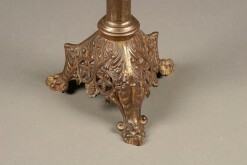 Pair of French candelabra in gilded bronze with wheat motif.